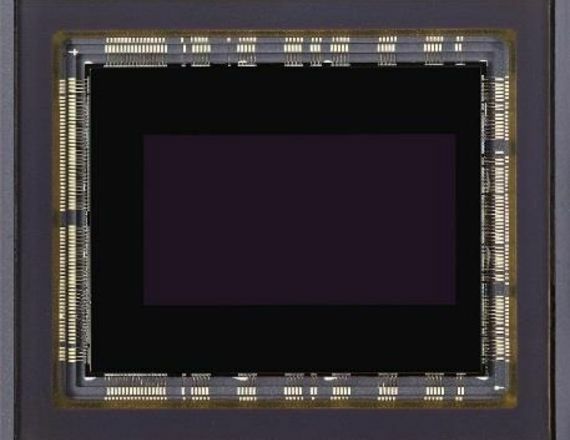 Fairchild Imaging is introducing two new 4/3” 10MP sensors, LTN4323 and MST4323, the first to feature sCMOS 3.0 technology. The monochrome LTN4323 (for scientific and industrial cameras) has 0.7e read noise. A special BSI process enhancement delivers a broad spectrum NIR-QE with greater than 2x sensitivity. 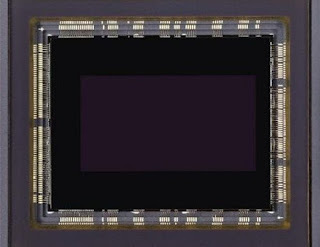 Dark current at 30C is less than 2e/s enabling compact camera designs without the need for TE cooling. The color MST4323 (for professional cinema cameras) provides 4k video at 120fps. Why there is a difference on readout noise between color and mono versions ? Amplifier noise is a major part of the "read noise" of an image sensor, that is, of the constant noise level in dark areas of the image. In color cameras where more amplification is used in the blue color channel than in the green or red channel, there can be more noise in the blue channel. color 11 bit raw, mono 12 bit raw, maybe that explains the noise difference? how much is the QE for color and mono, NIR? Why 11-bit for color and 12-bit for mono according to you please ? because it is in the table ("ADC resolution" line). But I also don't know why they did that.